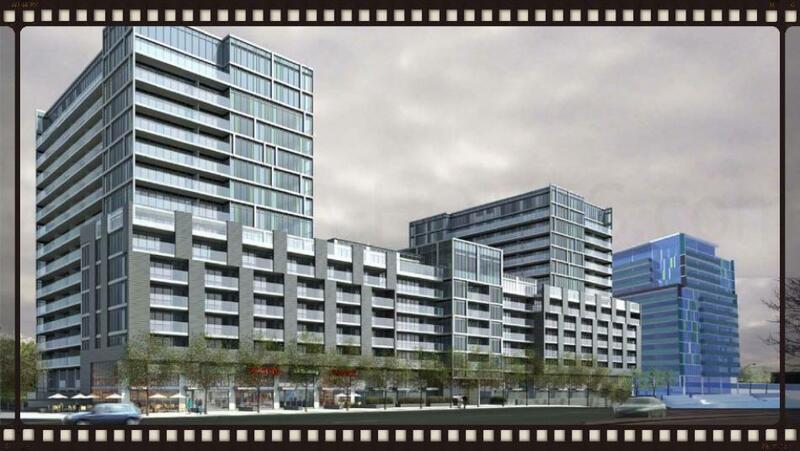 THE ROCKET AT SUBWAY Condos BY METROPIA URBAN LANDSCAPES COMING SOON! 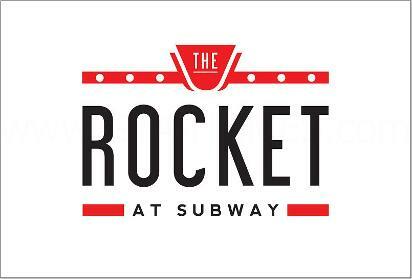 The Rocket At Subway by Metropia Urban Landscapes is coming soon to Wilson Avenue and Tippett Road in Toronto, Ontario. 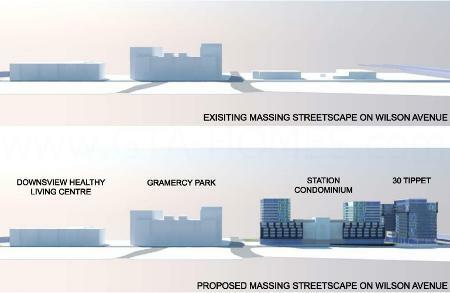 It is a new proposed mixed-use condominium development designed by SMV Architects with two buildings of 12 and 8 storeys in height with a total of 396 residential units and 213 parking spaces. The Rocket At Subway is being developed by Metropia Urban Landscapes. They are a privately owned real estate development company that is about five years old with a vision to be "the premier community builder in all of Canada". Howard Sokolowski founded Metropia and his experience includes leading and co-founding Tribute Communities. While he was there, he was responsible for "leading the construction of more than 25,000 homes". His vision for Metropia is to be "the most community-minded creative developer in all of Canada". 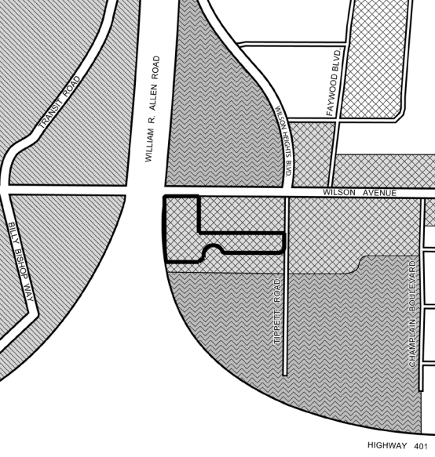 This development company already has many communities throughout the Greater Toronto Area as well as in Calgary. One of their developments is the Emerald Park with Plaza and Bazis Inc. which are two towers near Yonge and Sheppard that combines office, retail and residential uses and "have become an iconic part of the GTA skyline". There is also the Exhibit which is located directly across the street from the Royal Ontario Museum on Bloor Street and is "one of the best example of architecture and residential uses in the GTA". The N3 project in partnership with Knightsbridge Homes in Calgary is currently under construction and is "western Canada's first condominium that is being built with absolutely no parkade". Metropia Urban Landscapes is involved in "acquiring land, securing approvals, designing communities and homes, and delivering exceptional customer satisfaction". Their focus is to build communities and giving back to the neighbourhoods that they have developed. SMV Architects has been in business since 1973 and is an award-winning architectural firm that is responsible for the design of The Rocket at Subway Condos located at 30 Tippett Road in Toronto. This firm offers a full range of services including planning, interior design and architectural services. 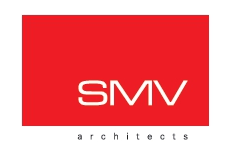 SMV Architects provide "superlative service and a level of design excellence" that gives their clients "a competitive advantage". Register today for more details on The Rocket at Subway Platinum VIP Access Event!